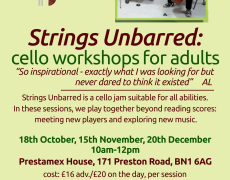 Strings Unbarred: all-abilities’ adult cello jam – just turn up & play! No music reading is necessary.  What to bring: your cello!